Dr. Chris Roska was born in Milwaukee, Wisconsin and spent his childhood in Mequon, a northern suburb. Dr. Roska received his Bachelor of Arts degree in Psychology from Southern Methodist University, Dallas, Texas in 1972. He was awarded his Doctor of Dental Surgery degree from Marquette University School of Dentistry, in Milwaukee in 1976. Dr. Roska returned to Dallas in 1981 to establish a restorative and cosmetic dental practice. He has dedicated his professional life to providing quality dental care with a patient-centered approach. He is a member of the Dallas chapter of the Spear Study Club, which focuses on diagnosis and treatment planning for complex restorative cases. Dr. Roska attends numerous continuing education courses every year to learn techniques and procedures that will provide his patients with the most current options available in contemporary restorative and cosmetic dentistry. Dr. Roska has completed all 5 levels of Cerec restorative certification. He is proficient in designing and fabricating porcelain inlays, overlays, crowns and veneers. He also has the ability to fabricate bridges and implant restorations. In many cases, these procedures can be completed in One Appointment. In 2014, Dr. Roska was named a Cerec teaching mentor and routinely assists dentists with their introduction to Cerec technology and also their advanced educational continuum in Dallas, Texas, other cities and also at the North American training facility in Scottsdale, Arizona. 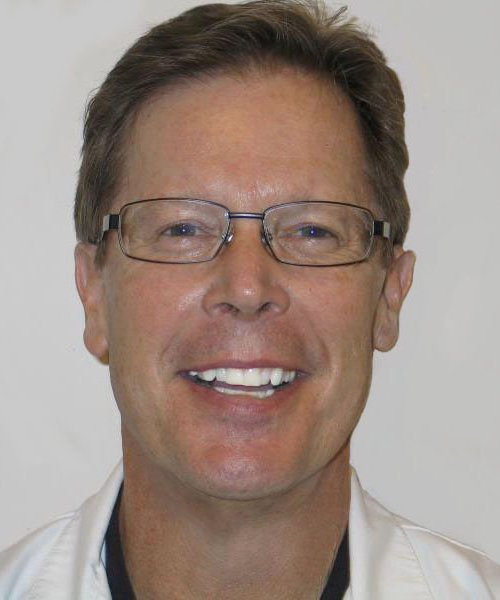 In 2015, Dr. Roska was named a clinical trainer and teaches Cerec applications to dentists and their technicians in their offices, providing assistance with difficult cases. Our practice is fortunate to have highly skilled people in every position. All of our staff members are cross-trained to insure that our patient needs are analyzed and taken care of as expeditiously as possible. Our team of professionals will do everything they can to answer your questions and provide a level of care that surpasses your expectations. Our goal is to make every patient feel welcome and comfortable. We also believe that every effort should be made to see our patients on time. We have all experienced prolonged delays in doctors’ offices and know how frustrating that can be. Our staff is highly skilled in time-management and our ability to schedule procedures without creating delays is one of the aspects of our practice that we are extremely proud of.